Estate Law Attorney | Carmen B. Marquez, P.C. A Living Trust helps ensure that you and your loved ones will be provided for physically, emotionally and financially, if you become disable or pass away. You decide who, when and how your assets are to be distributed once you are gone. A well-drafted trust helps your successor trustee know how you want your “estate” to be handled and your assets transferred to those you care for, whether that be your children, family, friends, pets, or charities. Regardless of your assets, Carmen B. Marquez, P.C. 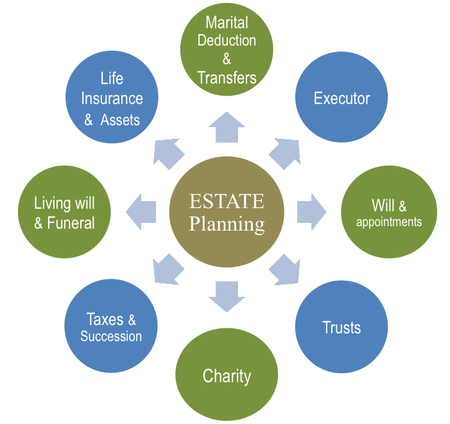 can help you create an estate plan that includes everything you need and ensures that your wishes are carried out when you are gone. If you are an adult (over the age of 18), married or single, own real property, have children, you need estate planning. Who will benefit from your hard work? During your lifetime you should be the primary beneficiary of your estate, you’ve worked very hard and you should benefit from your hard work. After you are gone, we will ensure that whatever assets remain in your estate pass to those you love according to your desires and that your loved ones are protected under the most current estate planning laws. Do you know about Medi-Cal Benefit Planning? Medi-Cal is a need-based program and is funded jointly with state and federal Medicaid funds. You need to apply for Medi-Cal and be approved. It is not a benefit you automatically receive like Medicare. Every Family is different therefore no two plans are the same. It is our goal to help each of our clients create an estate plan that meets all their needs and goals.